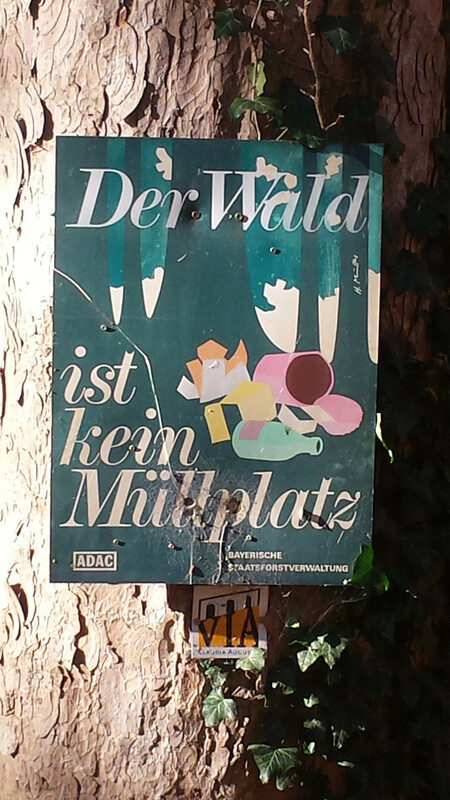 Saw this poster in Bavaria. Inevitably, as part of my day job I have to clear litter. I can never fathom the minds of people that dump rubbish. In parks or otherwise. If only this piece of art could reach them.